The group that represents mortgage brokers across Canada urges parliamentarians to tinker with their recent borrowing rule changes and back off introducing any new ones. The group that represents mortgage brokers across Canada was in Ottawa on Tuesday to urge parliamentarians to tinker with their recent homeownership rule changes and hit the brakes on introducing any new ones. 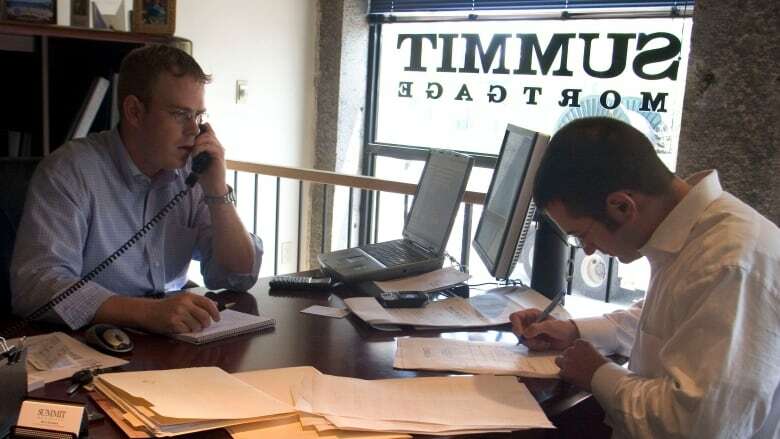 Mortgage Professionals Canada, which represents more than 11,000 brokers, urged lawmakers to rethink rule changes introduced last October aimed at consumers who may be taking on too much debt to buy homes. Among the major changes was the implementation of a "stress test" whereby borrowers would be judged on their ability to pay their mortgages, assuming rates were much higher than they are right now. The yardstick for that test is what's known as the Bank of Canada's qualifying rate — the average of the posted rates at Canada's big five banks — which is currently 4.64 per cent. While it's easy to get a mortgage rate below three per cent at the moment, the so-called stress test means borrowers have their finances gauged against a much higher bar, in case real rates inch up. The aim was to clamp down on speculation and high debt, but purchasing power has been reduced for new borrowers, MPC says. A homeowner making $80,000 a year would likely qualify for a 2.5 per cent mortgage and allow the purchase of a $400,000 home, CEO Paul Taylor said. But with the higher stress test level, that person would only qualify for a home worth about $320,000 — a reduction of about 20 per cent, he said. Instead of setting the stress test based on a level the big banks can skew to their advantage, "set the stress test based on a market rate," MPC said, or have the Bank of Canada set a rate that is independent of the average of the banks' posted rates. Worse still, Taylor said Tuesday, is that the new rules have done nothing to cool the housing markets in hot places like Toronto and Vancouver, while harming the market elsewhere. "By virtue of making it harder to get on the property ladder, there's an oversupply in some markets." Other markets are being hurt by tougher rules, and that's playing out in sales and prices. While the winter is typically a time of seasonal slowdown for home sales, MPC says new mortgage originations have dropped by about 20 per cent since the new rules kicked in. He said the group isn't necessarily asking Ottawa to overturn the new rules, but at least consider tinkering with them and avoid bringing in any new ones. 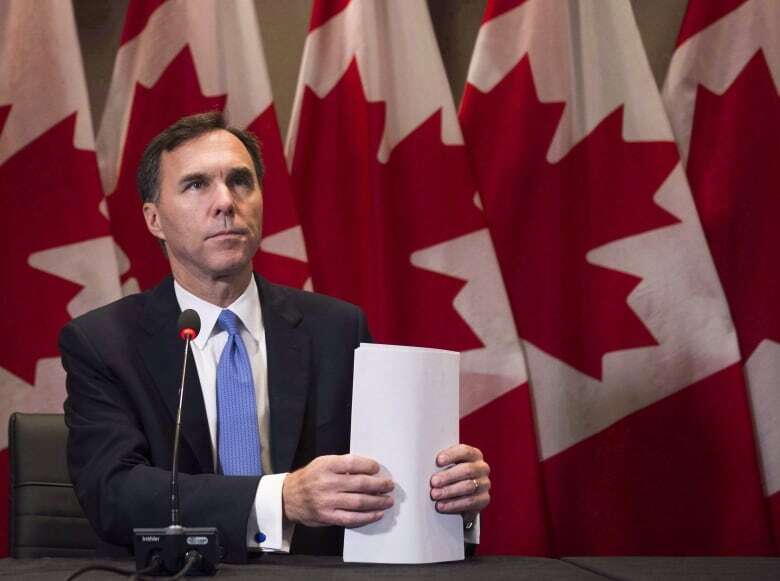 The push comes as Ottawa is set to unveil an annual budget that may well contain new measures to rein in house prices. While the most recent figures suggest prices are flattening nationally, they were still up by 15 per cent in Vancouver and by 22 per cent in Toronto in the year up to January. While Ottawa considers what to include in the budget, the mortgage group is urging the government to avoid taking any drastic and unnecessary action because of isolated pockets of danger.